In order to encourage open discussion about the impact of the active measures for employment used by companies and the effects achieved by them, we organized a discussion. 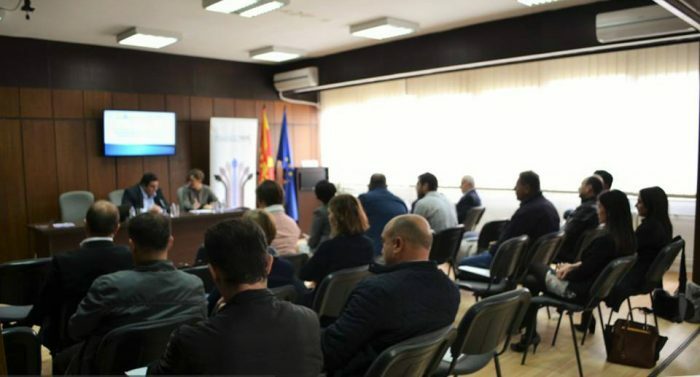 We invited all the companies- users of the measures for employment of the Action Plan design by Employment Agency of RM. 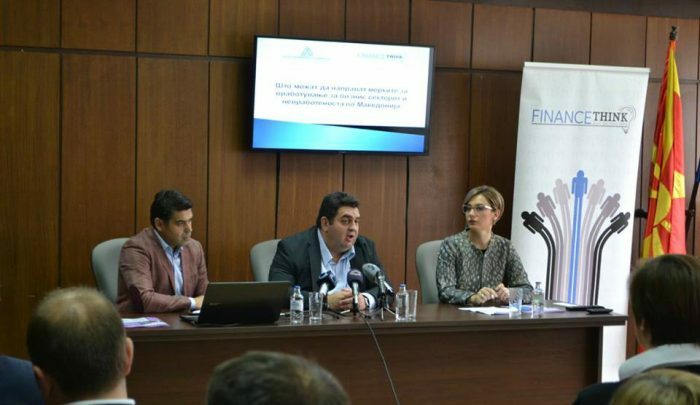 The event was organized by Finance Think Macedonia and the Business Confederation of Macedonia. What kind of effect could be endorsed for the measures for employment? 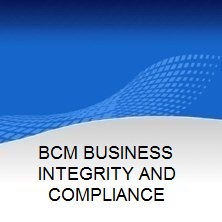 This question was posed to companies attending the ultimate goal of the conclusions drawn was the establishment of policies of intervention and support of the business sector in the future. 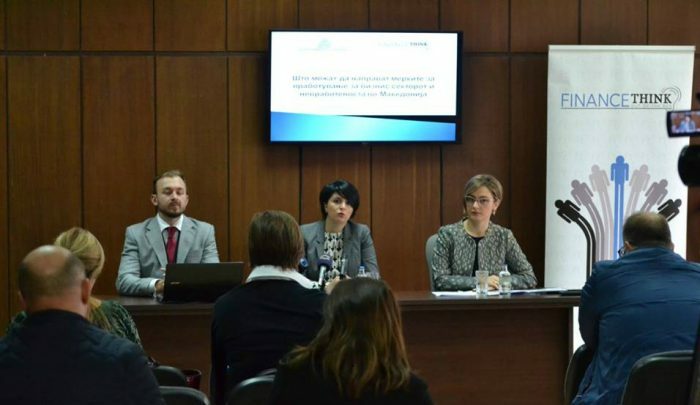 The event is promoted and the results of the survey “To provoke unemployment in the Western Balkans: encouraging active policies on the labor market – the case of Macedonia” in partnership with Analitika – Center for Social Research, and supported by the European Fund for the Balkans.